Home Business Community rail projects shortlisted in the 2017 Community Rail Awards. Community rail projects shortlisted in the 2017 Community Rail Awards. Community rail projects from all over the London Midland network have been shortlisted in the 2017 Community Rail Awards. In the West Midlands, London Midland’s community rail art project with Sandwell College for Smethwick Rolfe Street station has made the shortlist. 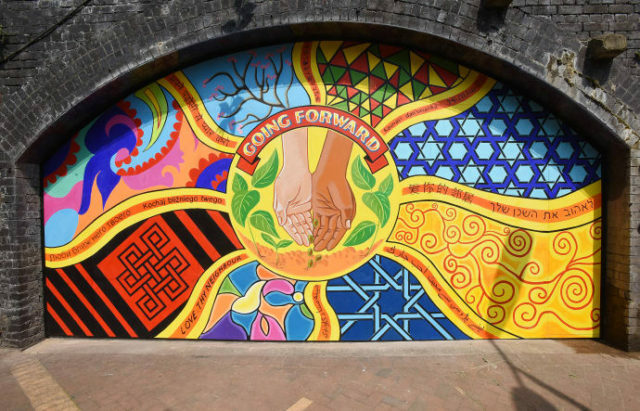 The station mural, with the message ‘Love Thy Neighbour’ in many different languages celebrates the diversity of the area and has been shortlisted for ‘Community Art Schemes (permanent projects)’. The Sandwell College work experience and station adoption projects aimed at enhancing the station are shortlisted under ‘Involving Diverse Groups’. The awards, which are now in their 13th year, recognise the important but often unsung work carried out by community rail partnerships and station adoption groups, amongst others. All of which provide a welcome social and economic contribution to their communities. 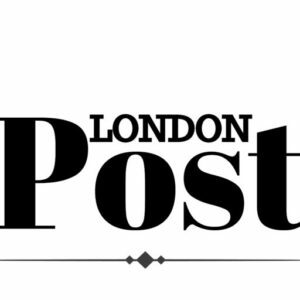 The Community Rail Partnerships (CRPs) of the Marston Vale Line (Bletchley-Bedford) and Abbey Line (Watford Junction-St Albans Abbey), which are partly funded by London Midland, also have projects shortlisted.